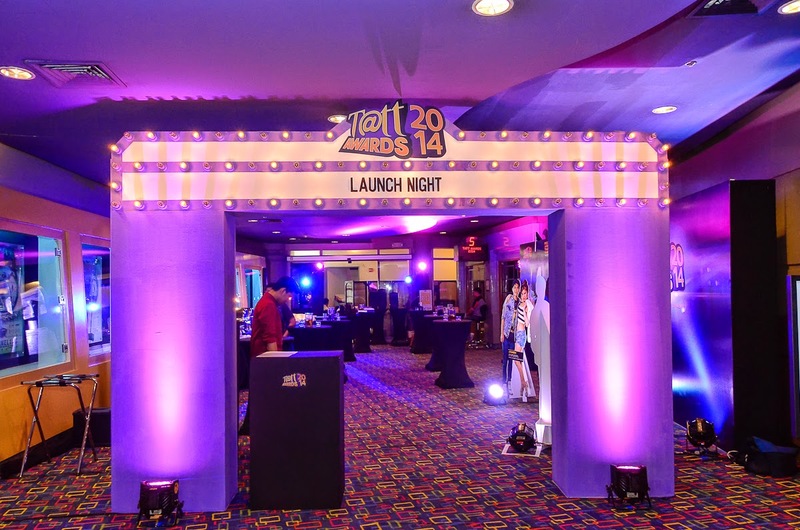 Tatt Awards 2014 was officially launched last Tuesday night at Greenbelt 3 Cinemas in Makati City. The launch coincided with the exclusive screening of the critically-acclaimed film "Channeling" a drama centered on revolutionizing social media by broadcasting their lives to the biggest online audience as possible. 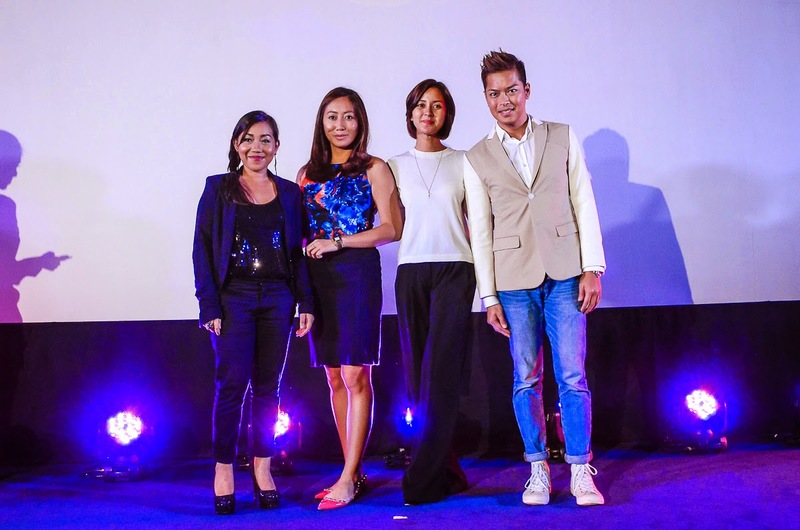 Now on its fourth year, this year’s awards, dubbed as Expect the Unexpected, Tatt Awards continues to celebrate people whose presence on social media continues to move and influence the majority despite the medium’s constant change. 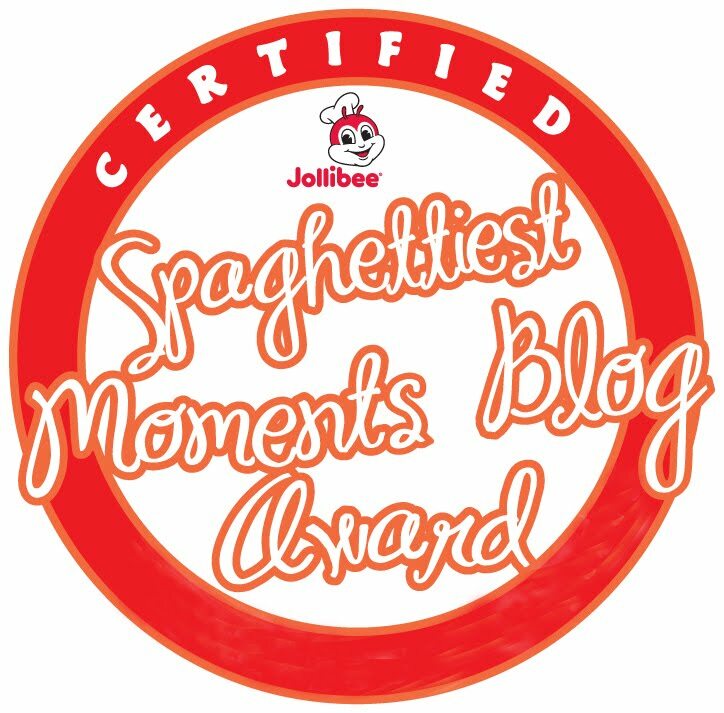 Eleven categories are up for this year biggest social media award’s night that will be revealed on August 8, 2014. The Tatt Council will lead a rigorous process of nomination, deliberation and public voting; made up of personalities from different backgrounds and expertise. 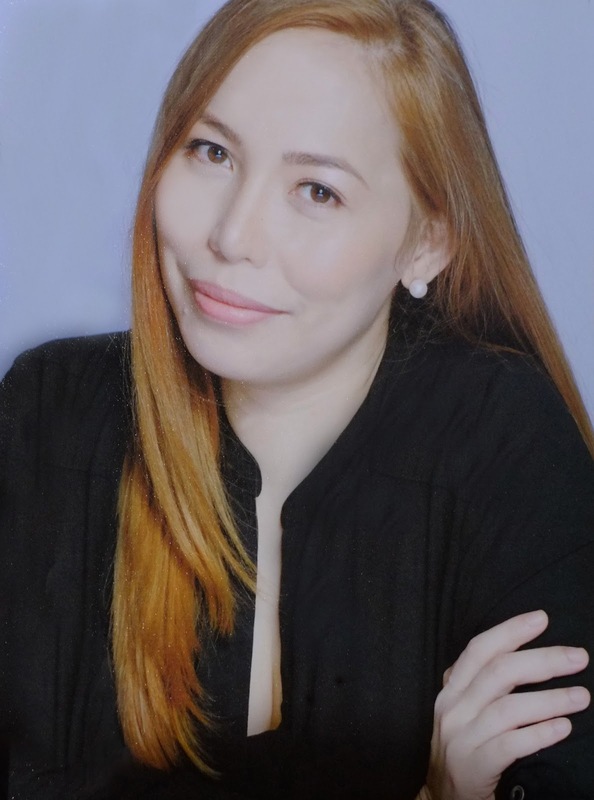 This year’s Tatt Council are VP for Globe Platinum Dong Ronquillo, Music Advocate Jim Paredes , Multimedia Host Bianca Gonzalez, Sports Maven Mika Aereen, Award-Winning Director Erik Matti, Youngest Female Mayor Pie Alvarez, Mashable Journalist Bianca Consunji, Celebrity Heartthrob James Reid, Rappler Social Media Head Stacy de Jesus. 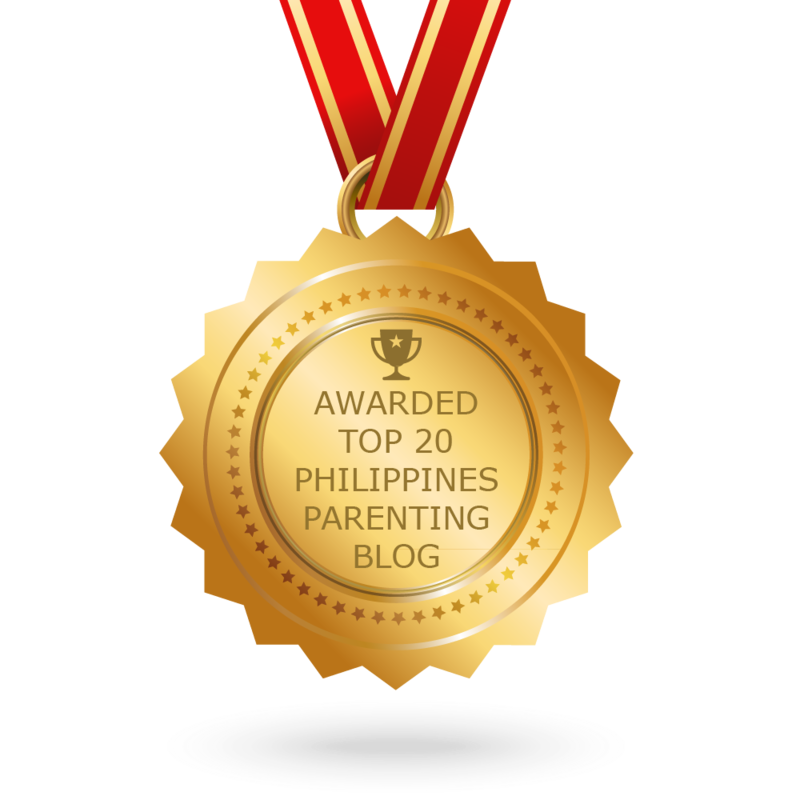 Winners of the major categories of Tatt Awards 2014 will receive a cash prize of Php 100,000.00 and special awards will receive Php 50,000.00.